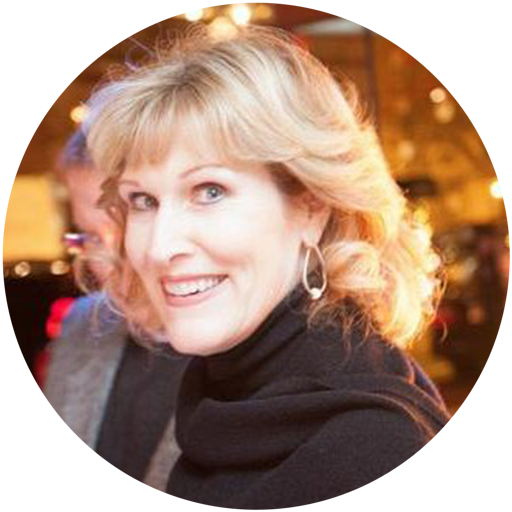 Susan works with Maga Design and its clients on IT transformation, organizational alignment and executive coaching. Susan provides IT transformation services—strategy, consulting, coaching—for IT executives and their leadership teams. She has more than 30 years of experience as a recognized leader and expert in IT strategy, design, development, and delivery of large-scale business and scientific systems. Susan was a member of the Federal Government Senior Executive Service. She held positions in the US Navy including Technical Director for the Navy ERP Program and Chief Information Office for the Naval Air Systems Command. Her contributions include leading the technical development and delivery of the Navy’s ERP system, the foundation for the Navy’s logistics and financial business integration and transformation. This system is one of the largest SAP implementations in the world. She also served as Program Manager for major programs including modernizing scientific and engineering computing networks, developing and delivering on business strategies to reduce costs while providing IT interconnectivity and collaboration services for large organizations, and employing branding techniques to achieve effective organizational design and alignment. Susan was honored in 2008 with the Government Computer News Technology Leadership Award and in 2009 with the Women in Technology Leadership Award featuring her in a book entitled No One Path: Perspectives on Leadership from a Decade of Women in Technology Award Winners.